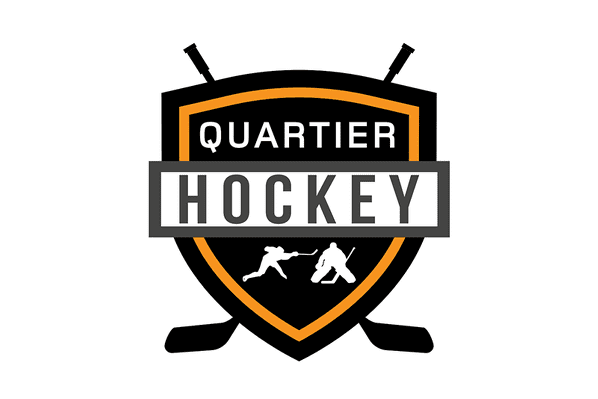 August 18th, 2018- Quartier Hockey's Fall Novice AAA try outs took place Saturday afternoon and the rink was packed. Eighty players (2010, 2011, 2012) showed up to showcase their skills to the Quartier Hockey staff and they were impressive. Unfortunately only forty-five of the players and five of the goaltenders will be selected, however we are certain that this 4 vs 4 super league will ensure that these young players take the next level. The final teams will be drafted and constructed by our personelle the week of August 20th. Thank you to all who came to try out.